The attention of Sahara Energy Resource Limited (Nigeria) (“SERL”) and the entire Sahara Group has been drawn to a publication in the Guardian Newspaper of 11th April 2019 (and reports sourced therefrom by several online and print media) made by United Bank for Africa Plc (“UBA”) and their counsel pursuant to the ex parte order made by the Honorable Mr. Justice Liman of the Federal High Court, Lagos Division, in Suit No. FHC/L/CP/387/19 pursuant to a winding up petition in Suit No. FHC/L/CP/387/19. 3. SERL and one of its affiliate companies, NG Power-HPS Limited sued UBA in Suit No. FHC/L/CS/236/19 at the Federal High Court, Lagos, on 13th February 2019, claiming a number of declarative and injunctive remedies relating to unorthodox methods employed by UBA in relation to its dealings with the Plaintiffs. 4. UBA, on 12th March 2019 sued New Electricity Distribution Company Limited and SERL along with two other institutions, First Trustees Limited and Ecobank Capital Limited in Suit No. FHC/L/CS/382/2019, by way of Originating Summons, claiming certain declarations and injunctions to which SERL has filed full and comprehensive response. 5. The suits in paragraphs 3 and 4 have been set down for hearing before the Federal High Court in Lagos on 30th May 2019. 6. While the above suits are pending and have been set down for hearing, UBA commenced a third suit on the 13th of March, 2019 and applied ex parte (without putting SERL on notice), following which it obtained an order ex parte to advertise its petition. 7. The petition was only served on SERL at about 12.25 p.m. on 11th April 2019 after it has been advertised as aforesaid. 8. Our lawyers have been duly instructed and have taken all necessary steps to ensure that the order is discharged or set aside as soon as practicable. 9. SERL and the entire Sahara Group will vigorously pursue and defend UBA’s petition to its logical conclusion with a view to dismissing the petition. 10. We assure our esteemed clients, bankers, suppliers, stakeholders and the general public that SERL and its legal team are taking all lawful steps to ensure that SERL interest is vigorously defended and SERL has implicit confidence in the Nigerian judiciary to resolve the matter and dispense justice between the parties. 11. SERL will provide periodic updates to its esteemed clients, suppliers and bankers as may be necessary on the outcome of steps being taken in connection with the suits. 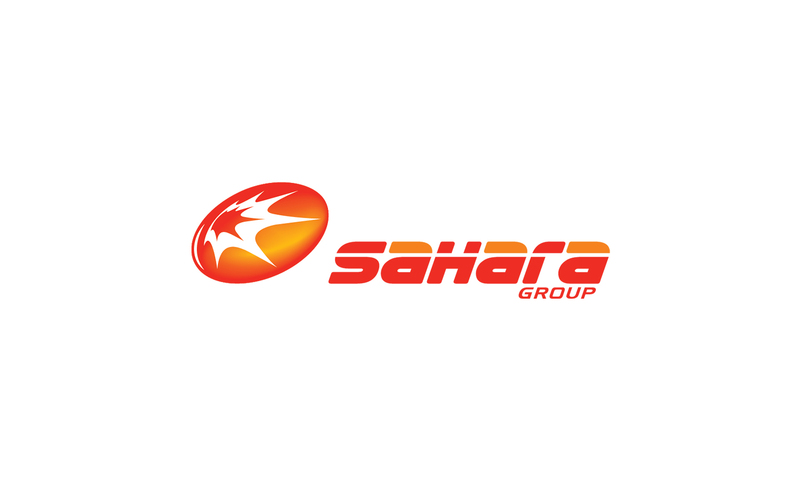 Sahara Group is a leading international energy and infrastructure conglomerate with operations in over 38 countries across Africa, Middle East, Europe and Asia. © 2019 Sahara Group. All Rights Reserved.